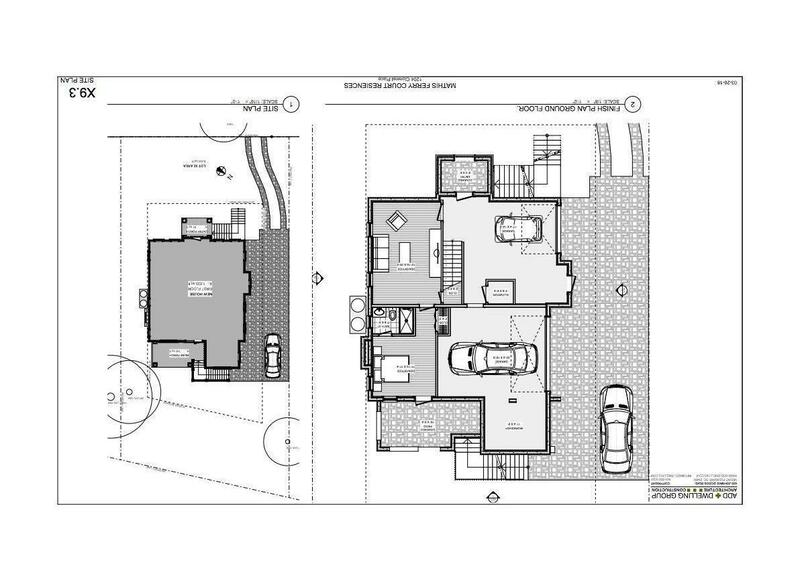 Location, Quality and Value! 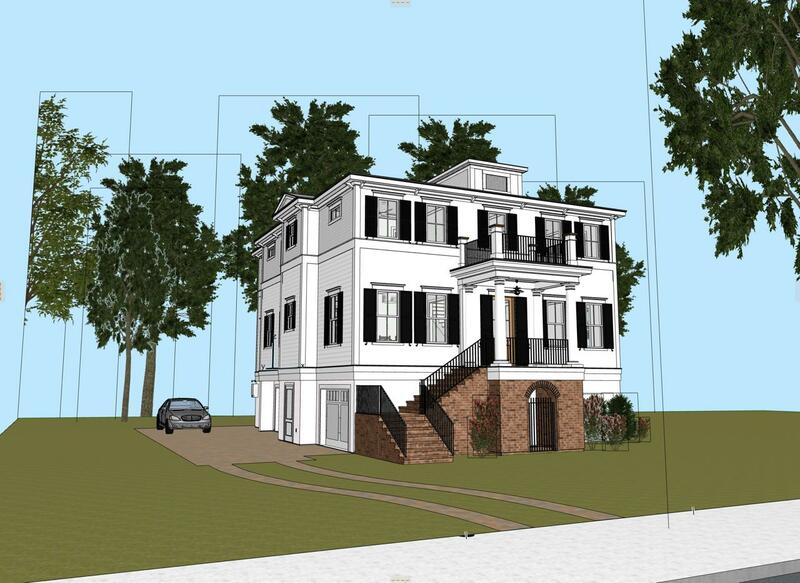 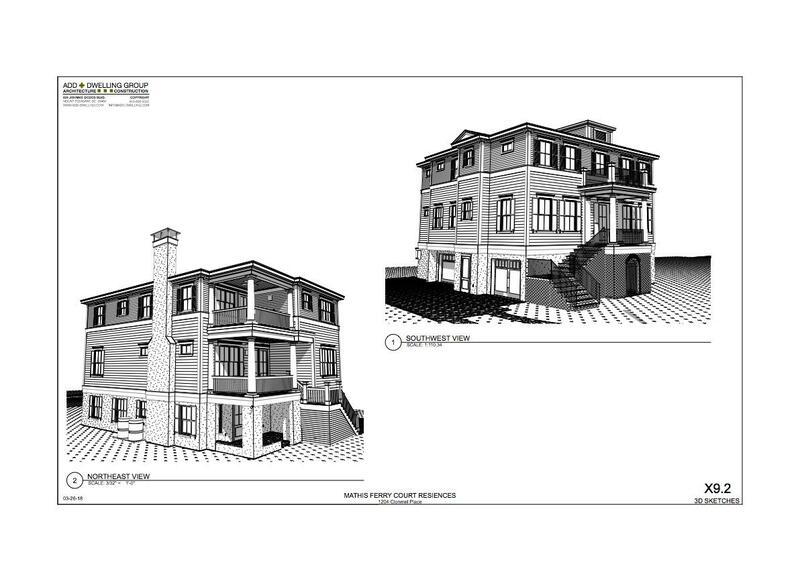 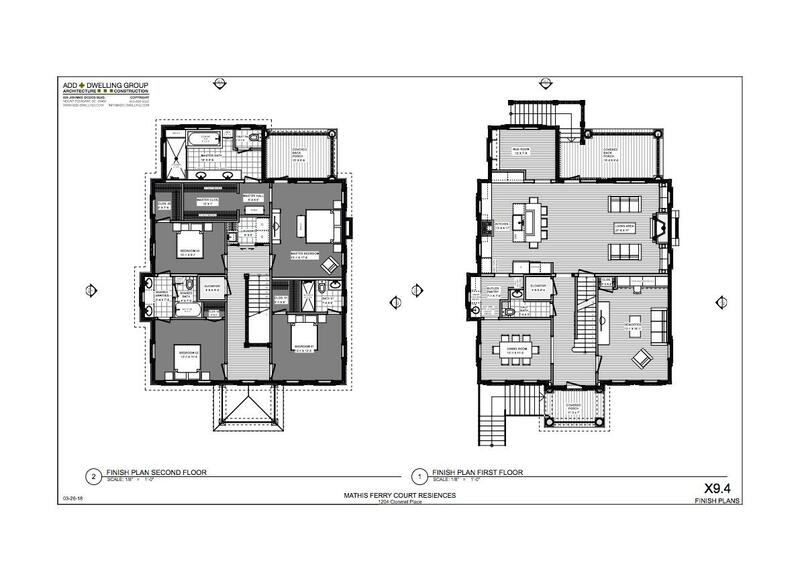 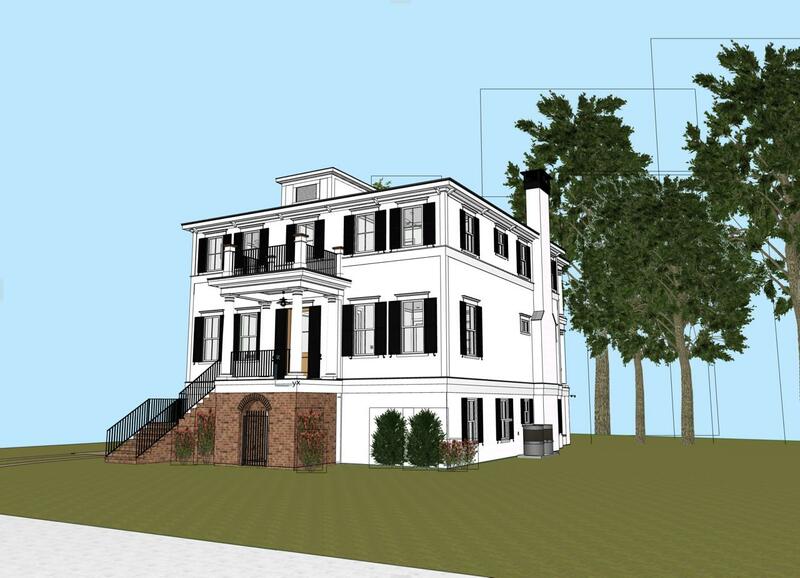 Proposed construction of a 5 bedroom, 4.5 bath in the new Mathis Ferry Court, located at the foot of the Ravenel Bridge. 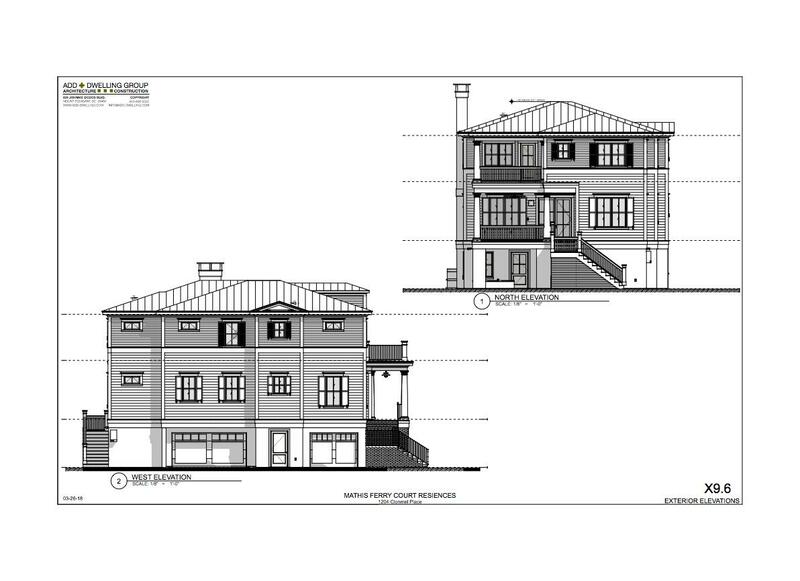 Wonderful opportunity to own in an exclusive community one stop light away from the Ravenel Bridge. 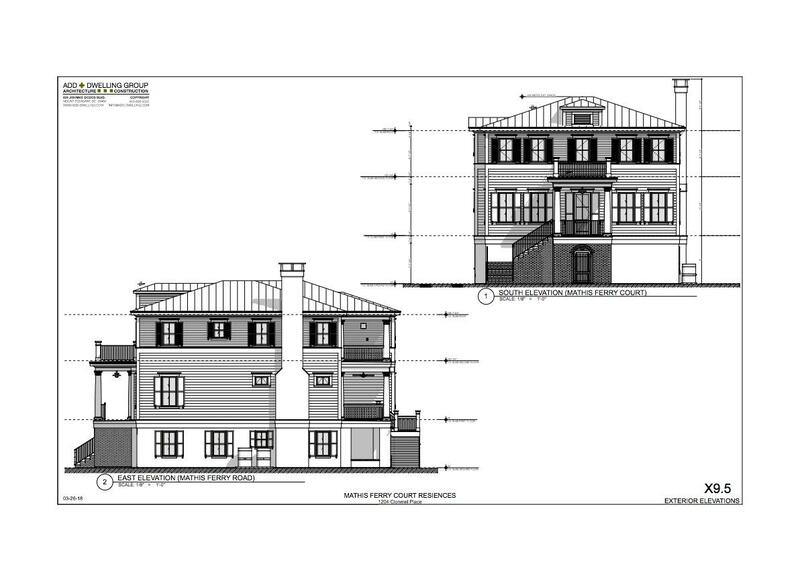 Builder is one of the premier contractors of custom built homes in the Tri-County area. 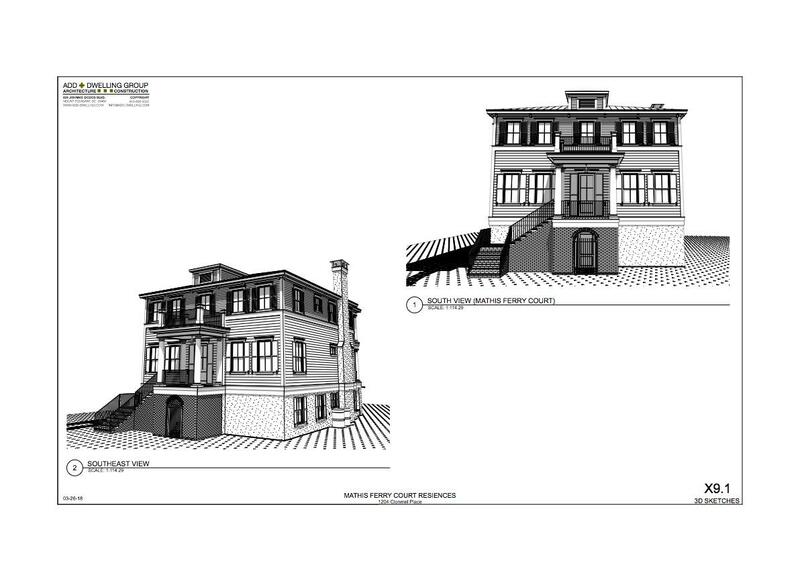 Listing Provided by AFFORDABLE APPRAISAL SER.